Hiring a real estate agent is one of the more important decisions you will make when selling your home, so take your time. The biggest problem is when hiring the right agent is make sure they have enough experience because with short sales, foreclosures, or traditional home sales there’s a lot more that goes into actually buying and selling a home, so you’ve got to know what you’re doing. An agent with experience in your market will know the difference between your home and the one for sale down the road and how your home should be priced as a result. Interviewing at least two or three agents, asking about past sales, what type of advertising budget and marketing strategy they would have to your property. You can ask friends, family, and neighbors for recommendations or just simply check online reviews is the best way. 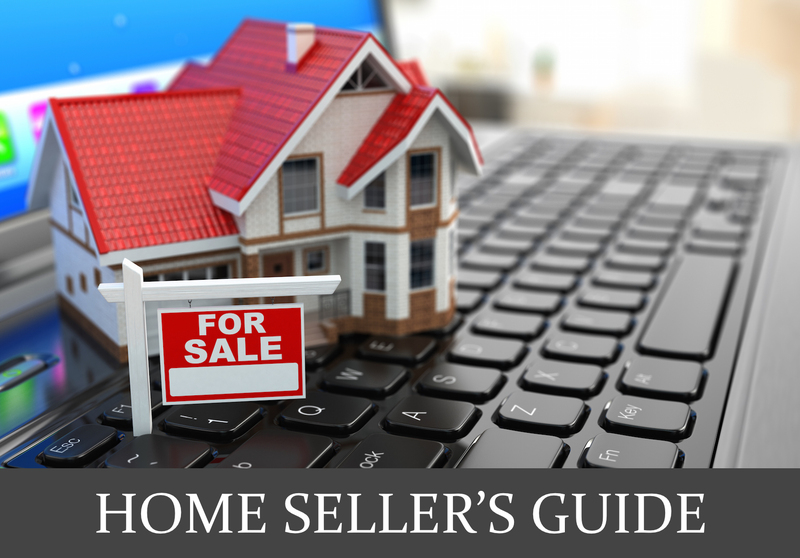 ￼Sellers often think they should start the asking price high and then lower it later if the house fails to sell. But that can result in a slower sale – sometimes even at a lower price. “The first 15 days’ activity of your house being on the market is always the best activity you’re going to see, No matter how well your home is advertised, if it’s not priced right, it won’t sell. Pricing depends on the type of market and strategy your agent uses, but he recommends listing your home just above the market to leave room for negotiation, but if the price is too high, many buyers and their agents will stay away. Another popular strategy is to list your home just under market value, creating a sense of urgency. 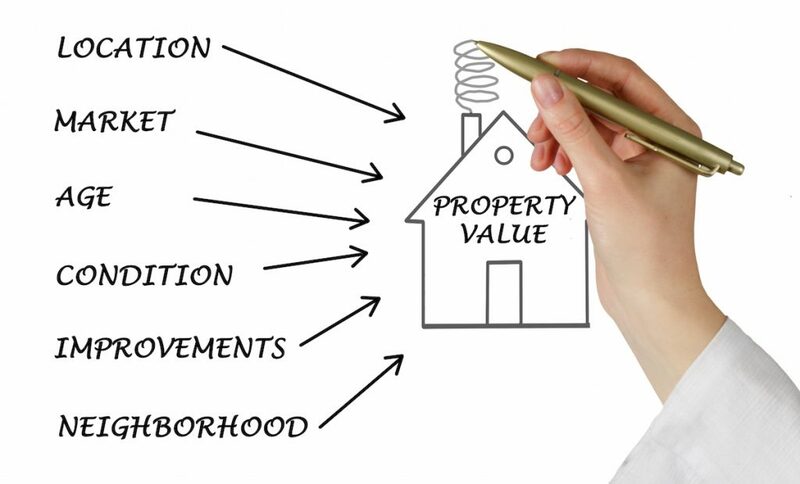 Discuss pricing with your agent to decide the best approach for your property. You are selling your home, not yourself, Pack up those personal photographs and family heirlooms. Buyers can’t see past personal artifacts, and you don’t want them to be distracted. ￼The first impressions will either make or break a buyer’s opinion of your home, so make sure you put your best foot forward. Take the time to make the home bright, clean and smelling great. The first thing a buyer sees is a home’s external appearance and the way it fits into the surrounding neighborhood. Try to make certain that the exterior has a fresh coat of paint, and that the bushes and lawn are well manicured. In real estate, appearances mean a lot. What better way to set your home apart than to make it attractive at first glance? Selling a house is a full-time job as a potential buyer might be wanting to walk through at any time, so do your best to keep your home in showing condition. Make the house sparkle, clean your house is important! Turn lights on, bust open the blinds and drapes and, if you’re up for it, paint the walls white to make your home as light and bright as possible. That custom-built pizza oven or glass-bottom tub may sound fun, but extreme upgrades are unlikely to return in value. Do consider putting money in kitchens, adding stainless steel appliances and granite countertops, adding that buyers typically get 1.5 times the money they spent on these types of kitchen upgrades. Home staging, the art of making your home look neat, stylish and inviting to a potential home buyer, is the essential first step in selling your home buyers will feel they can make your place a home. If the house is empty, buyers can’t visualize how furniture will fit in an empty space. also, it feels cold and lonely. You don’t have to get rid of everything, but decluttering as much as possible will help your rooms look bigger. This includes clearing the clutter hiding in your closets, your bathroom cabinets, kitchen cabinets Again, the idea is to have the home in move-in condition and to give potential buyers the impression that they will be able to move right in and start enjoying their new home, rather than spending time and money fixing it up. Hiring a handyman for a single day is often enough to take care of a whole list of small repairs. such as: Replace cracked floor or counter tiles/ Patch holes in walls/ Fix leaky faucets/ Fix doors that don’t close properly and kitchen drawers that jam/ Consider painting your walls neutral colors, replace burned-out light bulbs. Keep in mind, Everyone’s selling situation is unique. we will work extra hard to ensure that your home stands out from the local competition, in appeal and price. Contact us to work with you through the steps to selling your home.